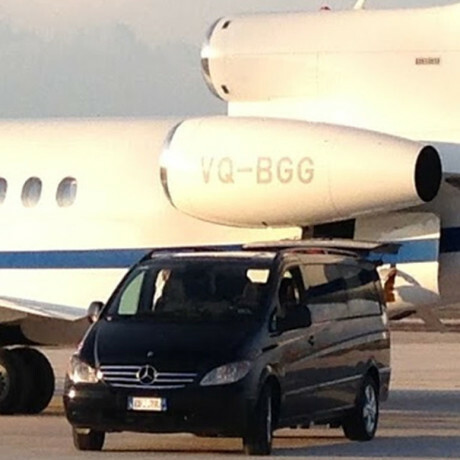 Private Taxi for Airports Transfer from Rome to Fiumicino / Fco - from Rome to Ciampino Airport / Cia - From Rome to Civitavecchia harbor and vice versa. 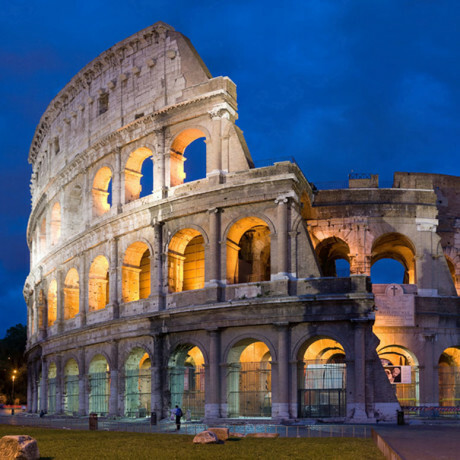 Visit the best known monuments of Roman antiquity. Discover the unique history, politics and architecture of the Eternal City, this is a tour not to be missed! 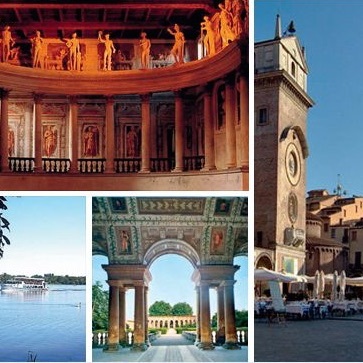 Rome Shuttle Limousine offers you a wide range of very interesting tours and one day trips all over Italy. 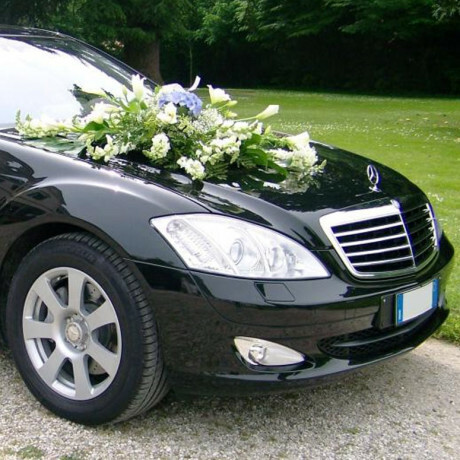 For the wedding service, we provide our cars, Mercedes E-Class, and our flagship, the Lincoln Town stretch limousine. 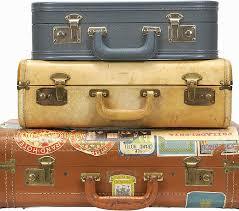 Are you looking for a place where you safely can store your luggage? Book your personal driver! With us you will have secured an excellent mobility service at very competitive prices.